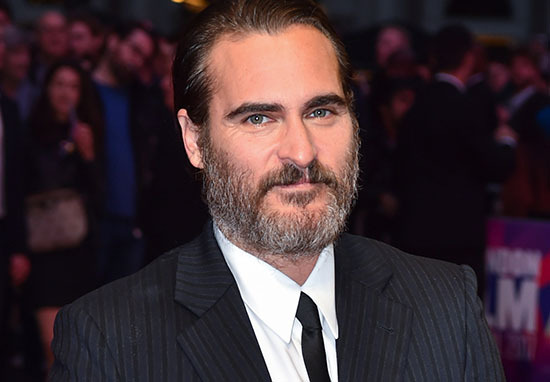 Joaquin Phoenix has confirmed he will play the Joker in a new movie which will tell the origin of the Clown Prince of Crime. Her and Gladiator star Joaquin Phoenix is ready to adopt that classic Joker smile and has been confirmed to play the lead role in the legendary Batman villain’s origin movie. Phoenix recently finalised a deal to star in the stand-alone Warner Bros. production, which will be a separate entity from the other DC Universe films like the Man of Steel and Justice League. According to the Hollywood Reporter, Phoenix is set to start filming in New York this September. 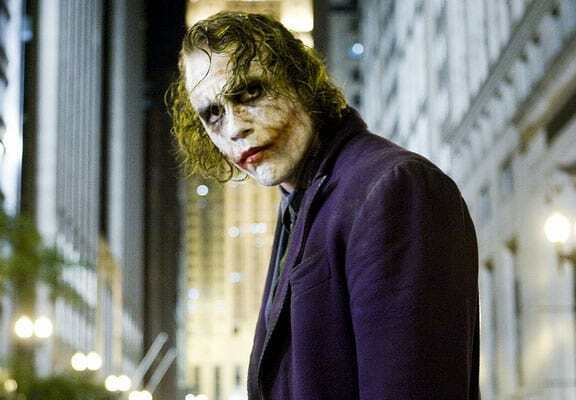 The Joker has been portrayed by many actors over the years, including Heath Ledger, Jack Nicholson and Jared Leto, which will either challenge Phoenix to live up to those iconic performances or allow him to make the role his own by bringing his unique style to the character. As it’s an origin movie Phoenix’s Joker may not have the iconic white face and green hair we’re used to as the film will spend more time telling the story of how he became the Harlequin of Hate. Variety has reported the film will explore what it took for the Joker to become the villain we know and love, and sources have revealed the story will be set in the 80s. Warner Bros. has described the film as an ‘exploration of a man disregarded by society [that] is not only a gritty character study, but also a broader cautionary tale’. The film will be directed by Todd Phillips, who also co-wrote the script with Scott Silver, and NME report Martin Scorsese is set to be the executive producer. While still a comic book superhero movie, the production stands out against other films of the genre with its significantly small budget, which is said to be around $55 million. For comparison, IMDb state that the budget for Batman vs. Superman: Dawn of Justice was $250 million. 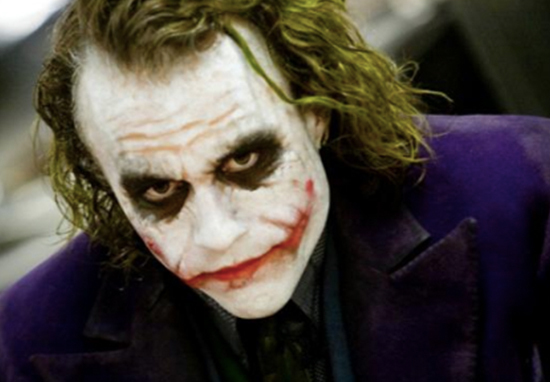 It’s a good job the Joker doesn’t fly or look like anything other than a human with face paint – the budget might not stretch to that in-depth CGI. The Hollywood Reporter claims the movie will be darker and more experimental in its tone and content, fans can expect it to play out like a crime drama as a result. 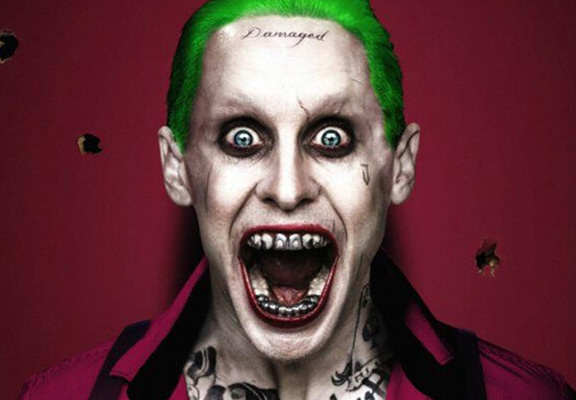 The casting news may upset fans of Jared Leto’s Joker who are no doubt asking what it means for his solo film but never fear, Phoenix hasn’t stolen Leto’s movie. Jared Leto is expected to return as the Joker in his own solo film which will exist in the same shared universe as Justice League and Suicide Squad. 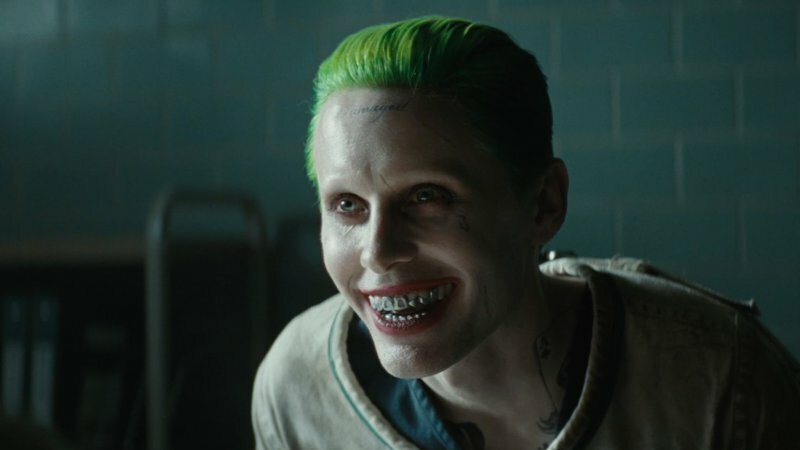 Leto is on board with the movie, and the team are reportedly looking for writers. According to Variety, Warner Bros. is also planning to expand on the Suicide Squad franchise and is currently working on films which will tie into future instalments of the shared DC Universe. NME reports another movie in development is a Harley Quinn film, starring Margot Robbie, which the star explained has been in the works for a while. I mean it’s hard to kinda talk about it because all this stuff is under lock and key, but yeah I’ve been working on a separate spin-off for Harley for a while now. Warner Bros. is expected to release more information about the Joker origin movie at San Deigo Comic-Con the weekend after next.